The 7012 Ballroom Shoe is an entry level shoe in Supadance’s Ballroom Collection here at Duo Dance London. An elegant, traditional looking court shoe in a very soft Flesh Satin. This stunning shoe is suitable for all Ballroom Dance disciplines and is particularly popular with both Beginners and Social dancers. The 7012 Ballroom shoe is suitable for Competitions, Medal Test and Examinations. 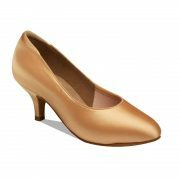 The 7012 Ballroom Shoe is aimed at the beginner to Ballroom dance and is a very soft “entry Level” shoe. It is round toed, has extra support at back of the shoe and comes in 2.5″ Slim Heel. A horizontal strap and quick fit silver hook buckle holds the foot securely in place. 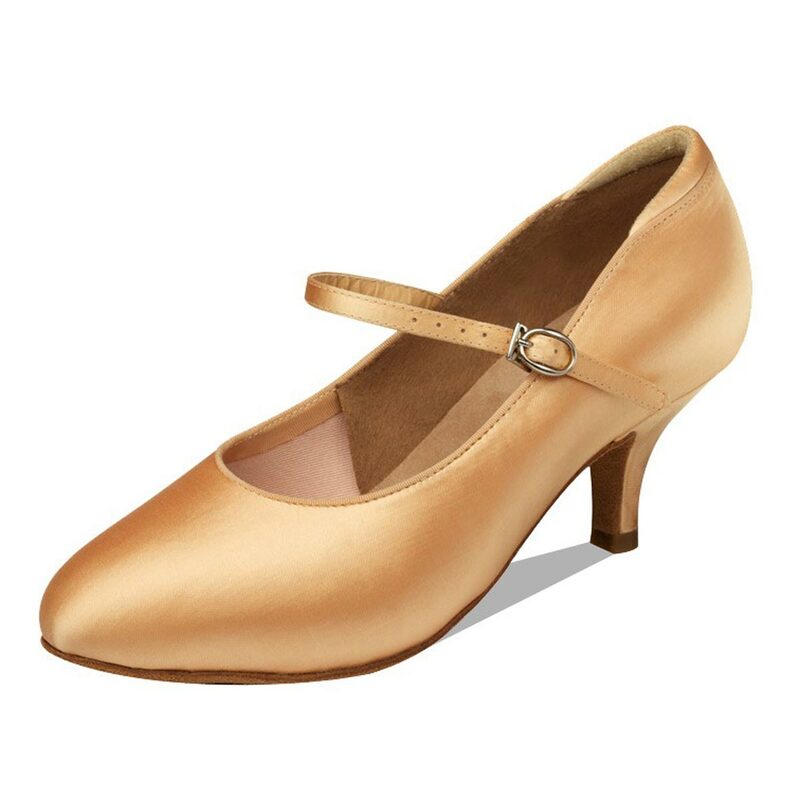 The 7012 Ballroom shoe comes in a regular fit and is available in UK Sizes 2 – 8 including half sizes but PLEASE NOTE these shoes come up large so order a half size down. “Entry level” shoe perfect for a beginner. 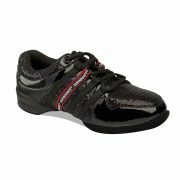 Soft lining and cushioned insole for maximum support and comfort. SUPADANCE Heel Protectors for Slim Heels in Plain or Suede tips. SUPADANCE Shoe Brush with cover. All selected shoes on our website are highly recommended by Duo Dance London and their customers. If there is a shoe by a brand we feature that you cannot see, please email info@duodance.co.uk for the attention of Sue or Anna and we will source it for you. It is sometimes possible to change the heel, width, choice of fabric as a “made to order” option. Please email us at info@duodance.co.uk. “Made to Order” options take up to 8 weeks to manufacture but well worth the wait to have a unique shoe! There is no extra charge for this service by Supadance.